God’s love will never give up on you. 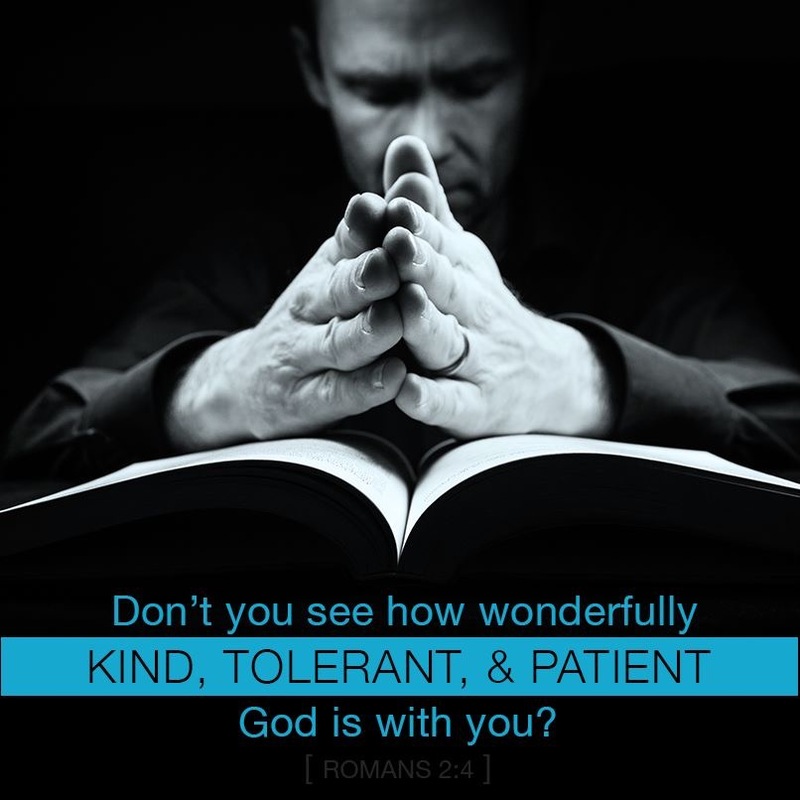 He kindly waits for you with supernatural patience. Will you come home today? Receive His love and thank Him for His grace. Ask Him to help you understand the depth of His love. This love will change you from the inside out. Pray for strength to obey as you stand in awe of your Heavenly Father’s amazing love and kindness.